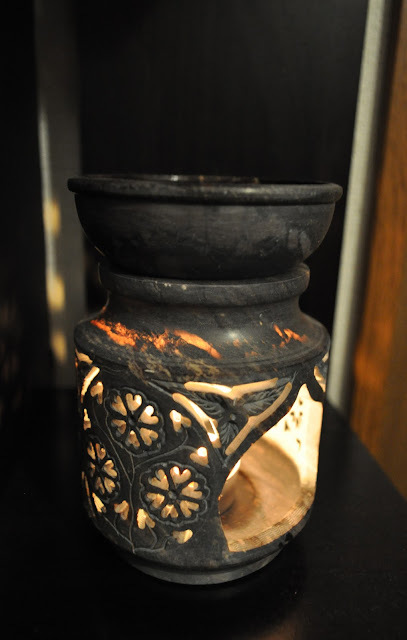 Fireside is one of my all time favorite scents from Yankee Candle. During the Fall/Winter seasons, from morning to night, fireside is constantly burning throughout my entire apartment. Yankee Candle describes 'Fireside' as being "cozy and rustic...the scent of a warm crackling wood fire" and I couldn't agree more. 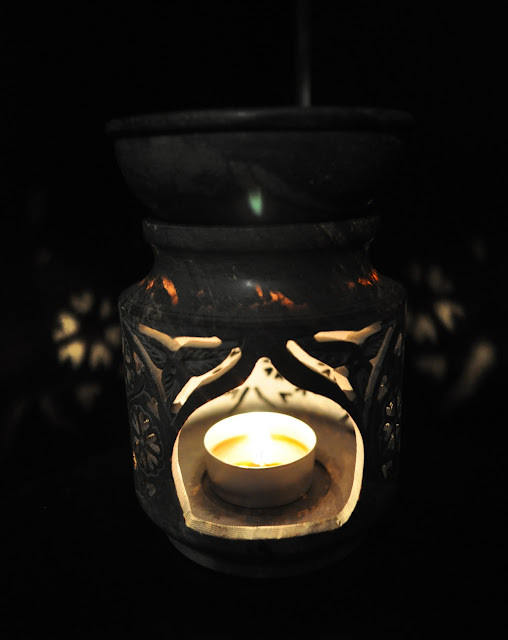 Fireside is just that, a cozy warm woodsy aroma, capturing the harmonious blend of cedar and spice. yankeecandle.com does accept international billing orders, but you must be shipping with the U.S., Canada, APO and FPO. 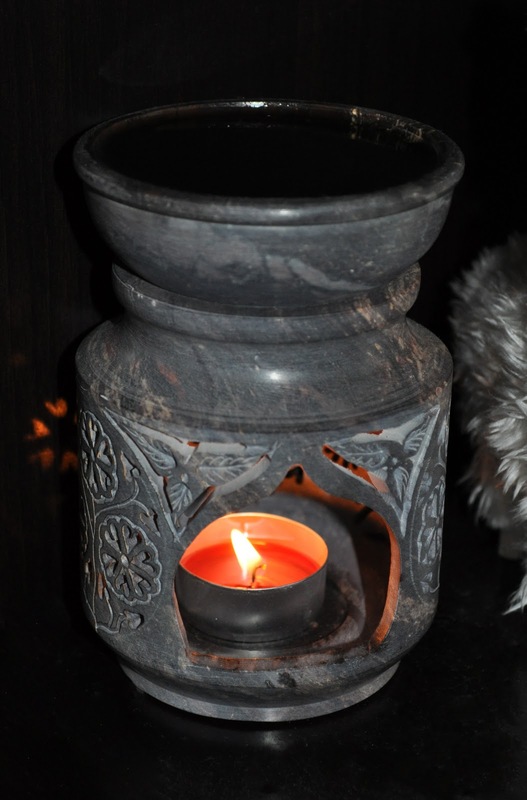 I highly recommend Fireside (in any form, jar candle, tumbler, tea lights, votive candle, or wax potpourri) for the colder seasons but be forewarned, there is nothing fruity or sweet in this fragrance! 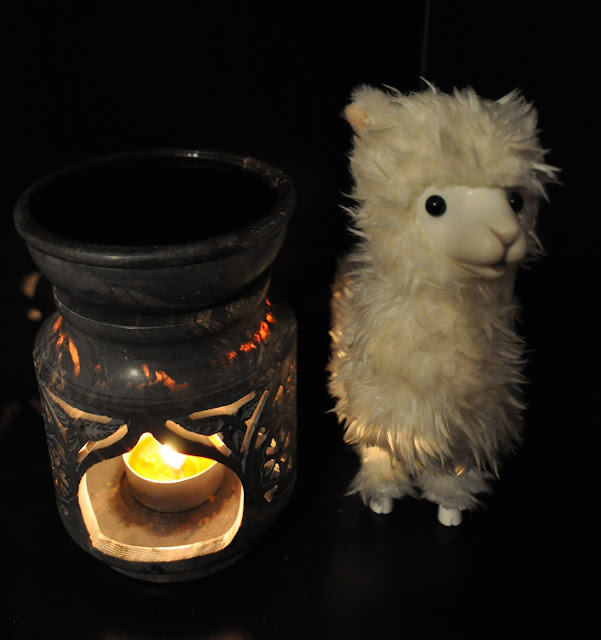 Turned off the lights to show the pretty light and shadow pattern created by the candle. 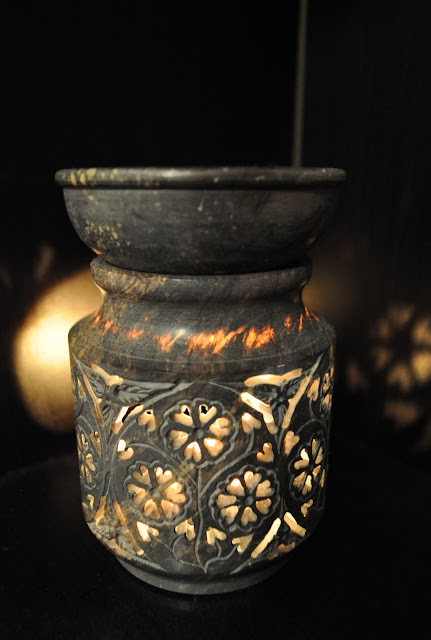 What are some of your favorite home scents for the Fall/Winter seasons?